If you were in Washington, D.C. last week, you had a chance to be one of the lucky recipients of a parody newspaper spoofing the Washington Post and crowing about the “Unpresidented” flight of Donald Trump from the Oval Office as he abandoned the presidency. 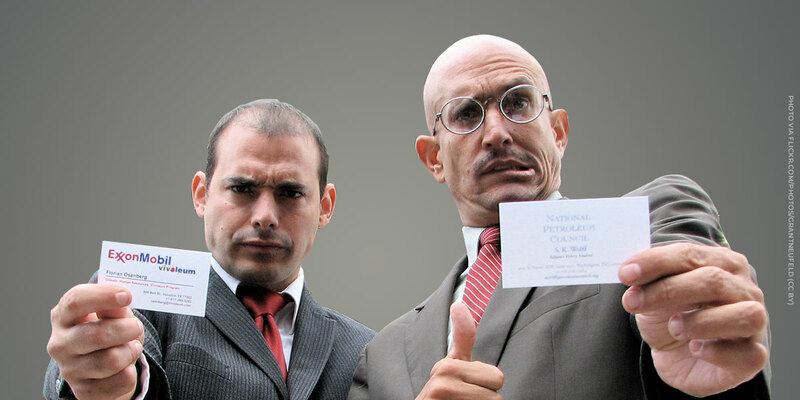 The spoof, created by activist group the Yes Men, is also visible on the website democracyawakensinaction.org. The Washington Post’s lawyers were not amused, calling the parody an act of trademark infringement and raising copyright threats. We have responded to explain why the parody is protected by the First Amendment and fair use law. Dated May 1, 2019, the parody features a series of increasingly unlikely articles, including a mea culpa by the media for Trump’s rise to power and a story pointing out that the paper’s date is several months in the future in case the reader missed it. The fictional timeline of the paper credits protests like the Women’s March with Trump’s abdication, and includes a link to an action guide for people who want to pursue progressive causes. As we explain in our response letter, numerous appeals courts have held that political speech is strongly protected from trademark claims. Trademark law is fundamentally about protecting members of the public from making mistaken purchasing decisions – believing they are buying one company’s product when, in fact, they’re buying another’s. It is not a general-purpose legal tool for policing language, or even for preventing people from being confused about what a company’s political stances are, and neither is copyright law. The Washington Post is free to set the record straight by distancing itself from the spoof; it’s not free to silence others’ political speech. The parody paper and its call to action are staying online.